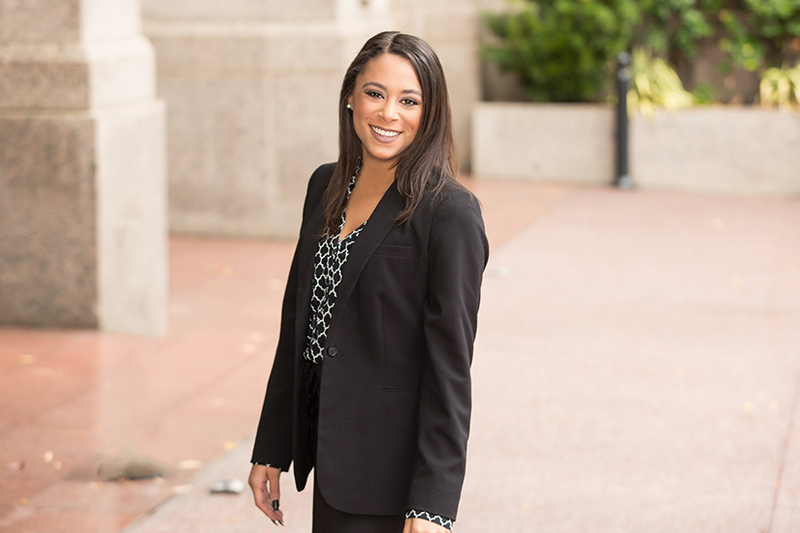 Asya Morgan is an Associate in our office in Atlanta. She focuses her practice on long-term care for nursing homes and assisted living facilities, premises liability, medical malpractice including wrongful death, insurance coverage and product liability matters. Earlier in her career, worked as a paralegal on pre-litigation and litigation matters including medical records and bill ordering, setting up insurance claims, discovery, filing complaints and pleadings. She was a summer associate at Hall Booth Smith, and worked as an intern when she was an undergraduate. Asya earned a Juris Doctorate from the Walter F. George School of Law at Mercer University, and she holds a Bachelor of Arts in sociology with a minor in pre-law from Georgia State University. She is a concert master violinist and holds a black belt in Taw Kwon Do, and she volunteers with Hands On Atlanta and MedShare. Asya has lived in Leon, Nicaragua, and is proficient in Spanish. “Ethics of Using Artificial Intelligence to Augment Drafting Legal Documents,” David Hricik, Asya-Lorrene S. Morgan& Kyle H. Williams, Texas A&M Journal of Property Law, Volume 4, page 465, 2018. “Planning for the Future,” YLD Publication, Spring 2016. ATLANTA - Hall Booth Smith, P.C. welcomes four new associates as the firm expands its offices across the Southeast to better serve client needs. Katherine R.